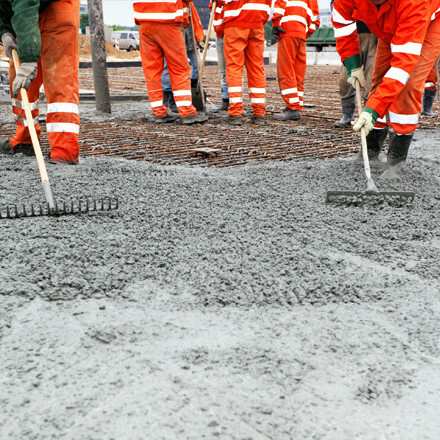 Ancore is widely recognised throughout the UK as a company with a unique expertise in installing specialised foundations. 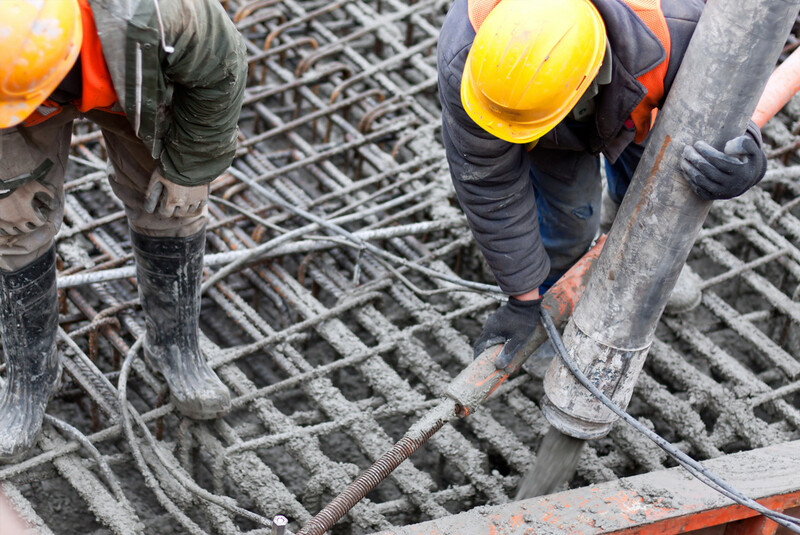 We have specialist knowledge of both re–enforced concrete and screw piling with both technologies used simultaneously on many projects for equipment and structures required by the civil engineering, telecommunications, radar, power, rail, energy and general construction sectors. The Ancore team is also skilled in using these technologies in all UK geographical locations. 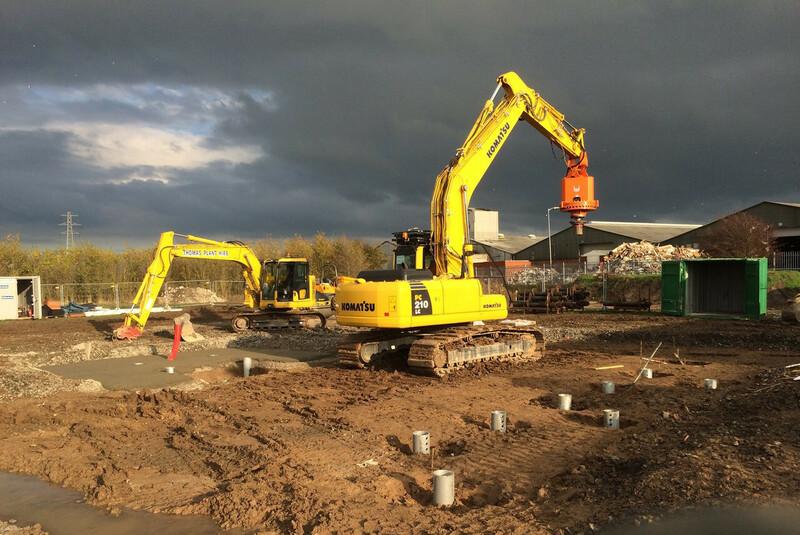 Ancore has been to the fore in utilising screw pile technologies at a range of locations throughout the UK. 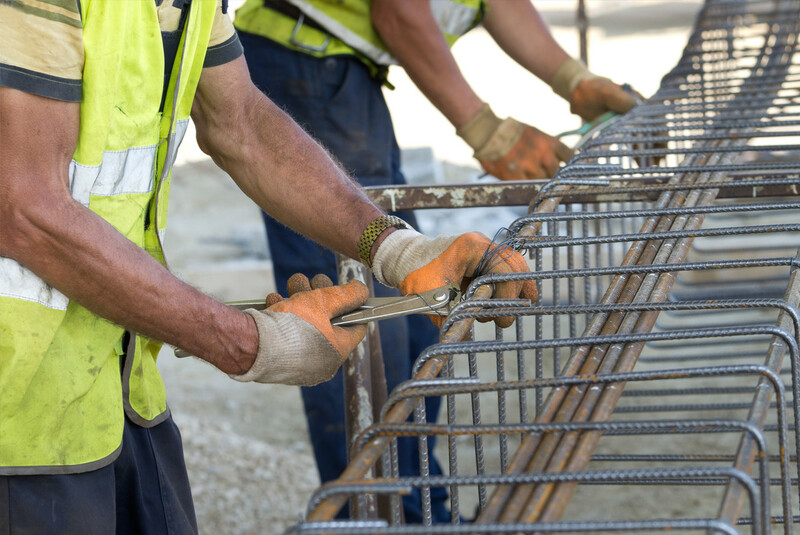 Literally, screwing the steel foundations in the ground means that there is less soil displacement, thereby saving on transportation costs and reducing the carbon footprint of the project. 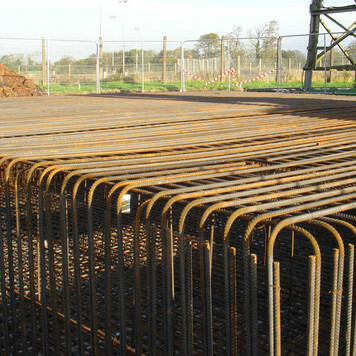 There are a number of key benefits associated with screw pile foundations. 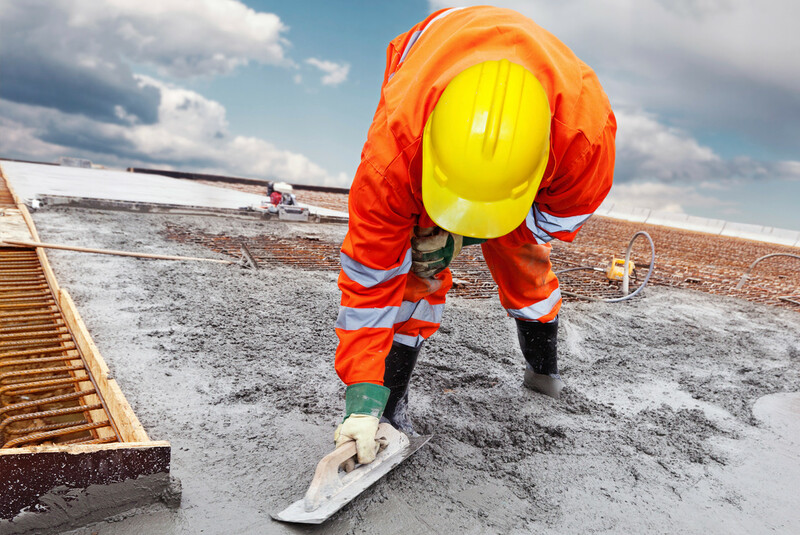 These include: shorter project times, ease of installation, ease of access, reduction of the carbon footprint, ease of removal when the foundations are no longer required, reduced risk to the workforce, and reduced overall project costs. 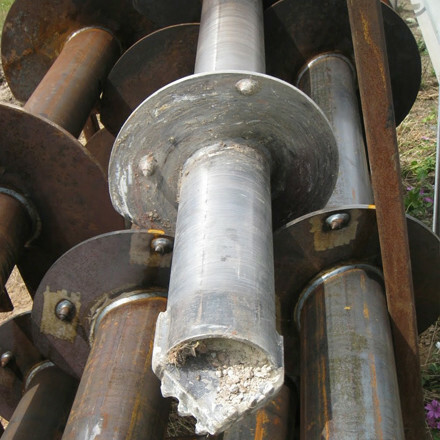 Screw piles are particularly suited to both tensile and compression loads. As a consequence, they are the preferred foundations option for masts, signs, and retaining structures. At Ancore we provide a total foundations solution. 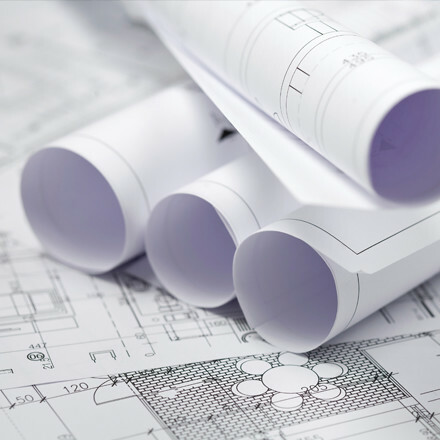 Our service range includes the completion of site surveys, full recommendations on what constitutes the best foundation design option plus the completion of all required installation work. All projects will be completed on schedule and within budget…..any time, any place, anywhere! 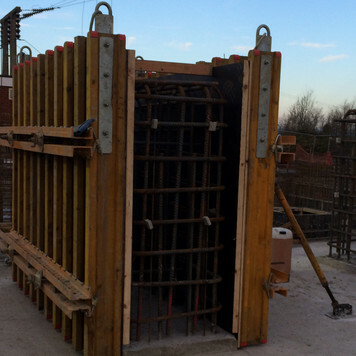 We have vast experience working with reinforced concrete and formwork to accurate design specifications. It is a cost effective and convenient solution if access and timescales permit its installation. Unique steel screw piles offering compression and tension loadings developed by our design partner ScrewFast. 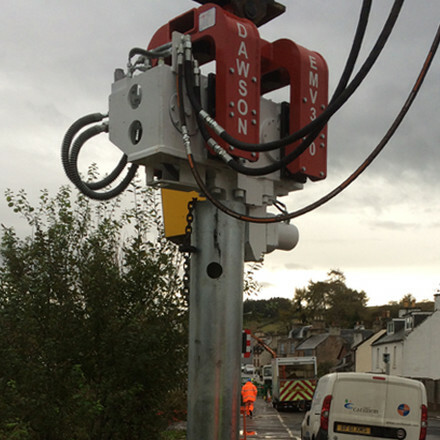 Ancore are specialists in providing this unrivaled technology, which is rapidly installed, instantly loadable, cost effective and has no environmental legacy. Ancore offer steel tubular piles that are driven or vibrated into position with speed, creating instantly loadable foundations once the appropriate pile cap or grillage is attached. Each pile is specifically designed for the ground conditions and above super-structure proposed. 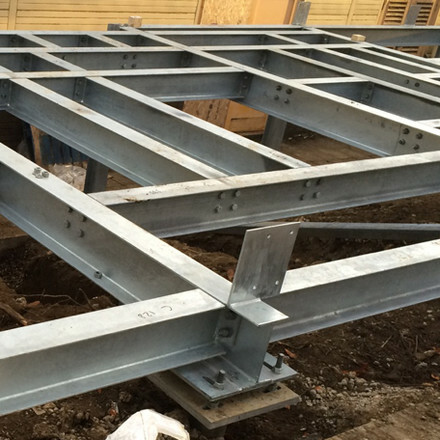 Ancore provide grillages, which are, bespoke frameworks designed to stabilise and connect multiple groups of pile foundations to a superstructure. Grillages can be used for telecoms towers, gantries, signage and transmission power lines. 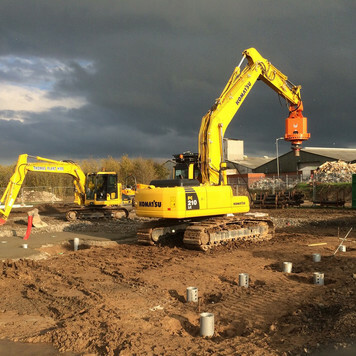 We complete site surveys and site investigations then work with Screwfast to design the optimum pile solution for each proposed above ground structure based upon loadings, ground conditions and site restrictions. 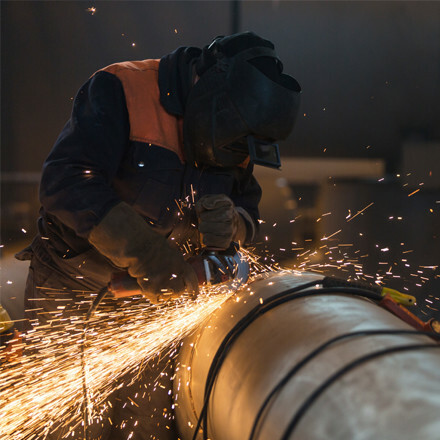 All custom manufacturing of piles is undertaken by HA, UVDB and NWR approved fabricators in the UK who have worked closely with the designers for many years. Ancore only uses approved precision-engineered materials for installation. The quality, attention to detail and reliability of Ancore to deliver schemes ahead of programme is testament to their companies vision - Working on tomorrow today.